This is a support group for those that have been impacted by Mormonism and their friends/family. We are in various stages of recovery from Mormonism, and everyone is welcome. Whether you’re still LDS and have questions, or you’ve left, but not sure what that means just yet, or maybe you’re exploring new spiritual paths. No matter where you are in your journey, this is the place for you! 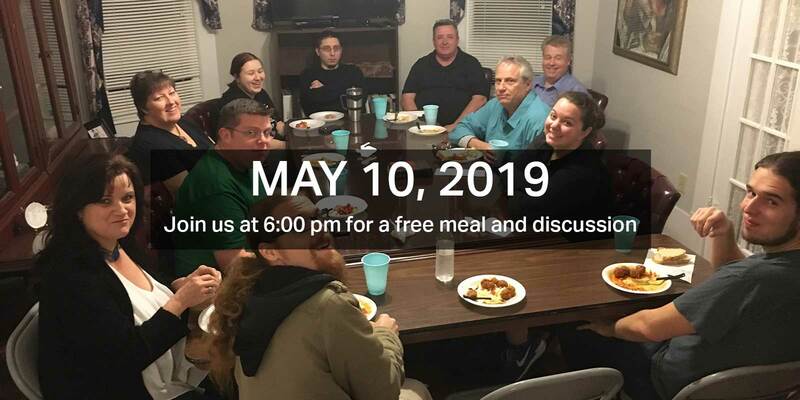 Join us from 6–8:30 pm on May 10th for a free meal and a discussion. To reserve your place, please contact us. For more information, please contact Renae Grigsby at rstorms@watchman.org.